Realization on the basis of the international trade and exhibition complex "Altai" of production of members of Association Rosspetsmash in the directions agricultural and road-building machinery. 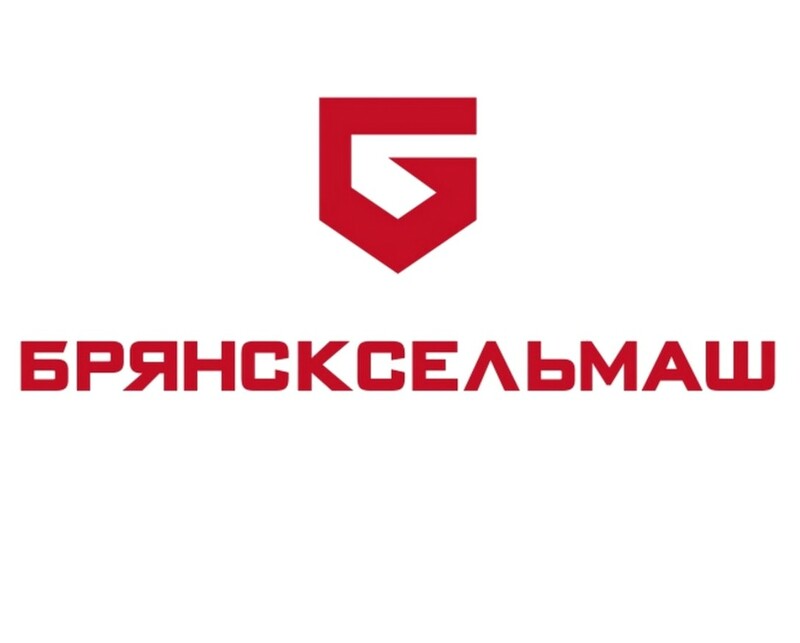 The company sells the following production equipment: LLC "Volzhsky Combine Plant", JSC "SAREX", JSC "Promtractor", JSC "Promtractor-Wagon", OJSC "Tractor company" VGTZ ", LLC" Plant of innovative products "KTZ". AZPI is one of Russia’s leading manufacturers of fuel-injection equipment for diesel engines which satisfies the highest international ecological standards. Chairman of the Board - Herman Viktor Adolfovich. 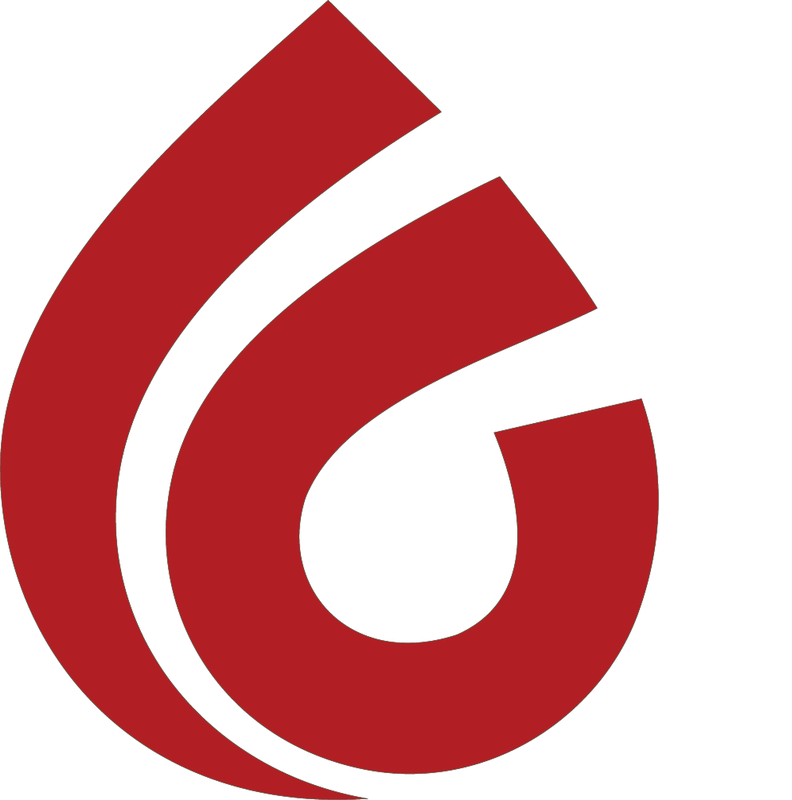 656023, Russia, Altai Territory, Barnaul, Cosmonauts Avenue, 6/2, office 1. Phone: (3852) 501-400, fax: (3852) 502-400. 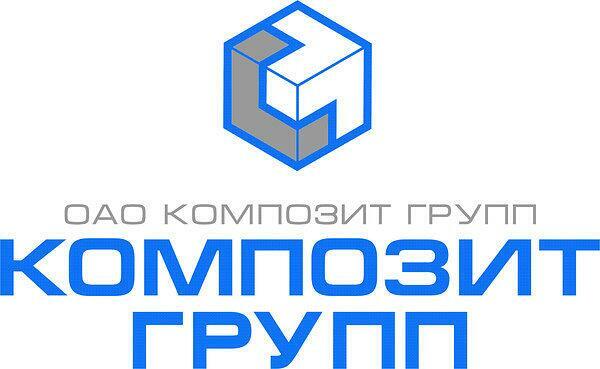 Amkodor-Bryansk LLC is a part of AMKODOR Holding, a leading enterprise in the production of road construction, municipal, snow-removal, airfield, forestry, agricultural and other special equipment. 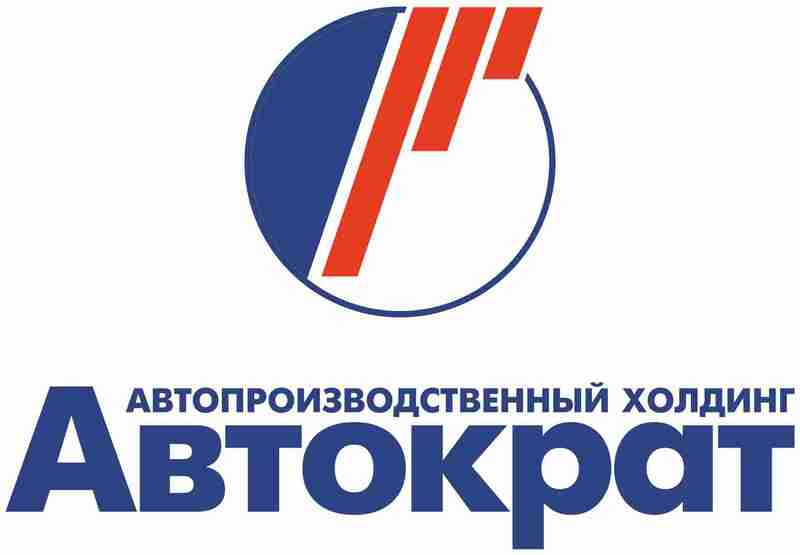 The AMKODOR Holding also includes the Udarnik factories, the Dormash plant, the Dormashmet plant and others. 241047, Bryansk, ul. Phosphoritic, 1 "B"
Realization of agricultural and road-building machinery, service and repair of equipment, supply of spare parts and components. 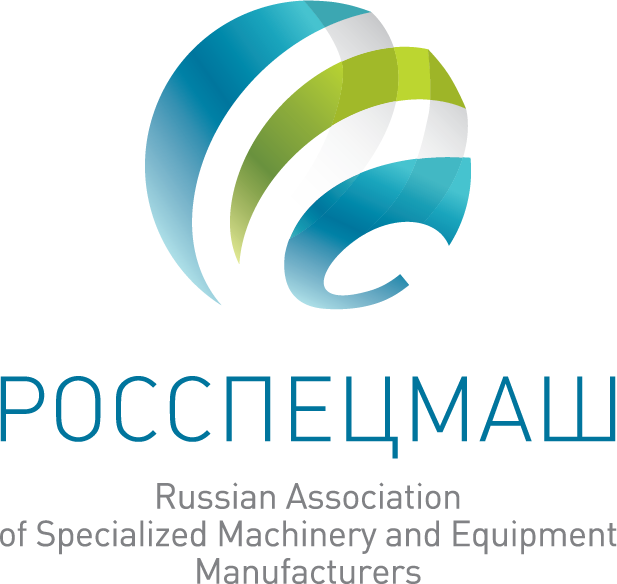 Official dealer: Petersburg Tractor Plant JSC, BDM-Agro LLC, Agrospetsmashina LLC, RM-Tereks Company, Minsk Tractor Plant JSC, Amkodor OJSC. Supplies agricultural machines, units, supplying the products of Russian and foreign manufacturers: the Minsk Tractor Plant, the Kharkov Tractor Plant, UNIA, RICHIGER, PLASTIKA KRITIS SA, BERTHOUD, TEAGLE, KUHN, BELLOTA, Bobruiskagromash, Chervona Zirka, Factory Kobzarenka "and many others. The company provides agricultural producers with machines, units and nodes of well-known Russian and foreign manufacturing plants. 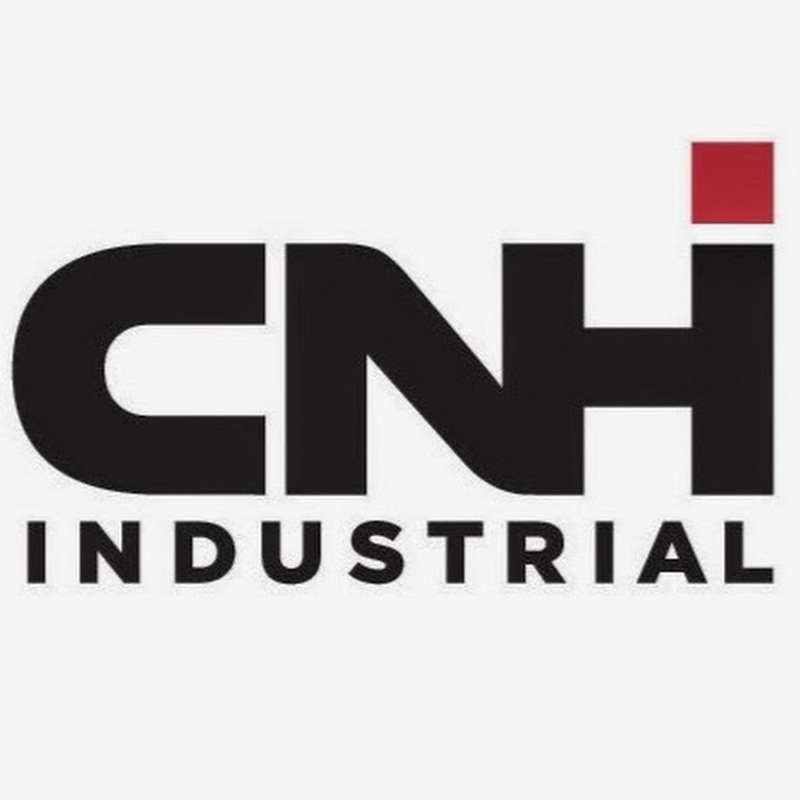 The company is one of the largest European suppliers of tires and wheels for industrial, agricultural, mining, port and other special machinery, as well as trucks and trailers. 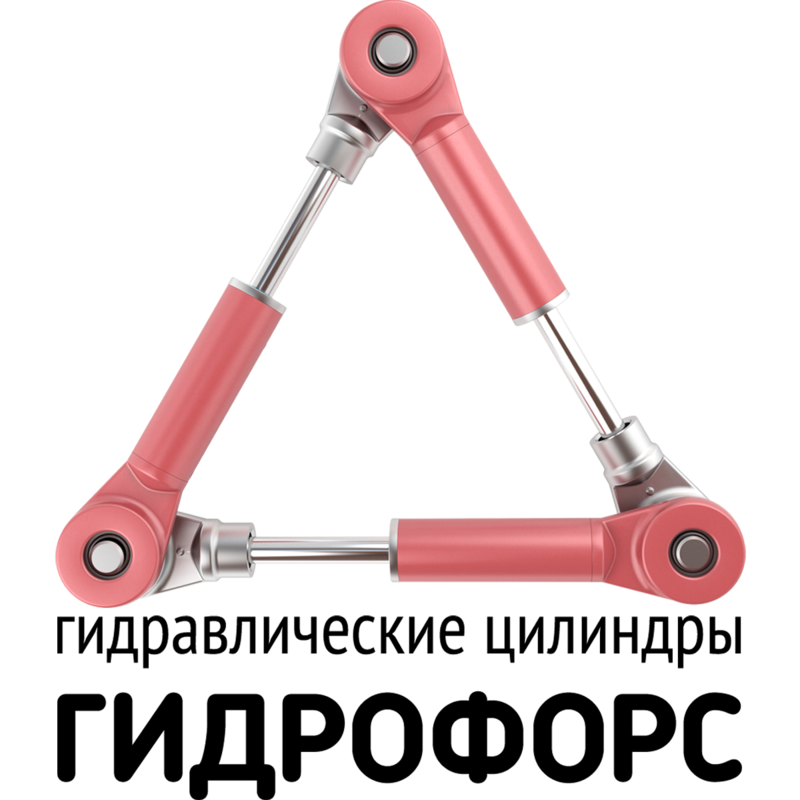 BOHNENKAMP offers a wide range of axles and other components for agricultural equipment. 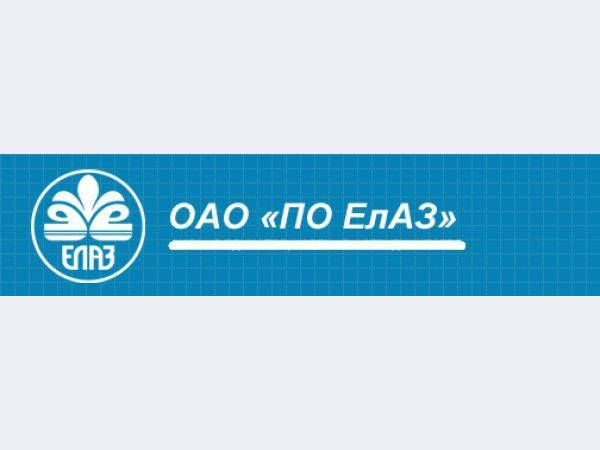 The main directions are the production and sale of agricultural machinery under the trademark Desna Polissya. The enterprise assembles 7 models of combines and spare parts for them. Manufactures various types of tractors, front loaders, attachments, forage harvesting equipment and grain handling equipment. 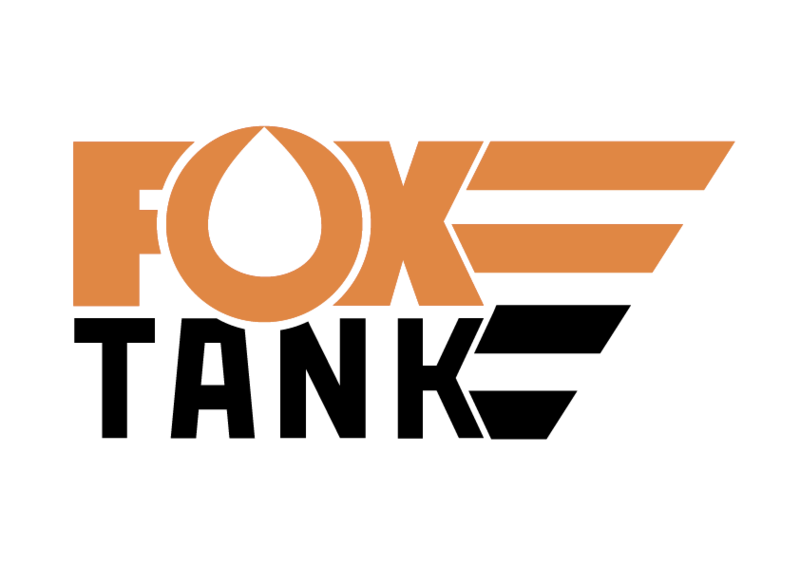 Versatile brand produces powerful and productive tractors, trailed and self-propelled sprayers. 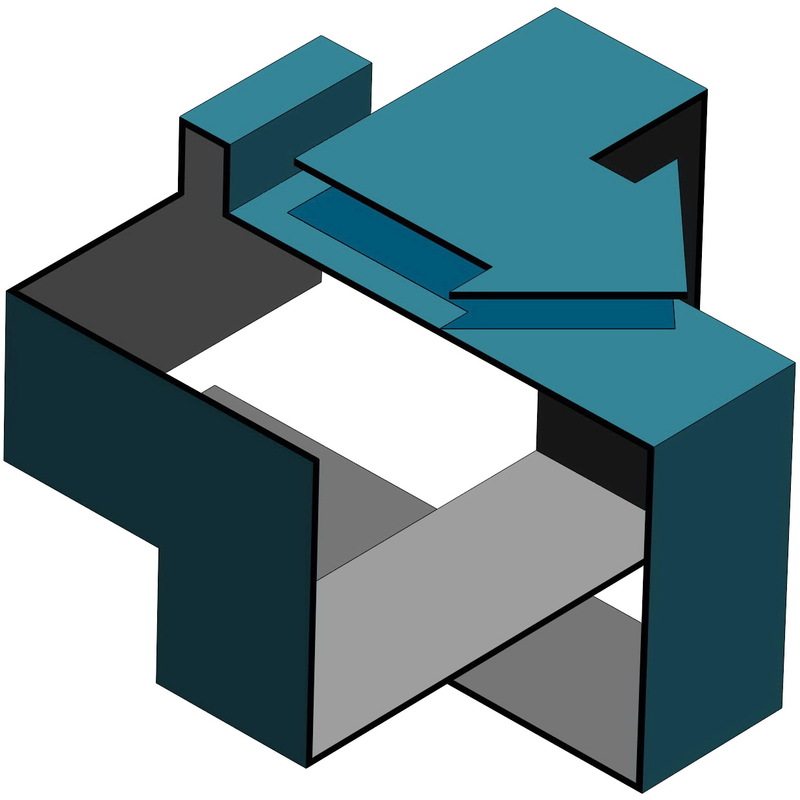 The production is divided into several series, differing in technical characteristics. Currently the plant produces over 70 models of radiators, water-type and oil coolers, heaters, intercoolers.On the territory of the plant in Buzuluk, MTZ tractor equipment selling Dealership Center, which carry out not only sale of the entire range of the "Belarus" Minsk Tractor Plant tractors, but also conduct semi knocked down assembly, service and repair of equipment during warranty and post-warranty periods of operation were opened. Production engineering company with its own fleet of modern high-tech metalworking equipment for the production of (metal structures, specialized parts, accessories, etc.) medium and piece circulation, to perform mechanical repair and restoration work of industrial equipment, components, mechanisms, units. At the production site of the enterprise there is an equipped modern testing and measuring laboratory. Trade in commercial transport, special equipment, agricultural equipment and power units for various industries. New Holland: combines, tractors, fodder technology, grape harvesters, balers, precision farming systems. CASEIH: tractors, combines and sprayers, trailer equipment premium class. LLC "Construction Lifting Machines" is a manufacturer of special equipment on various chassis of cars. Annually the enterprise produces more than 650 units of special equipment and is the largest manufacturer of special equipment with crane-manipulator, crane-drilling rigs, as well as auto-hydraulic lifters. 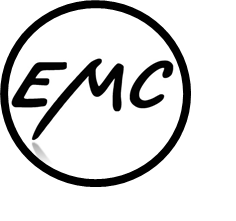 Far East Research Institute for Farm Mechanization and Electrification develops systems and technologies of machines for plant growing and livestock of the Far East. One of the world leaders in the production of agricultural machinery. The range of produced tractors DEUTZ-FAHR includes models with a capacity from 35 to 340 horsepower, a line of DEUTZ-FAHR combines - models with a capacity of 222 to 395 horsepower. Delivery of imported agricultural machinery, service maintenance. The company manufactures and sells mobile units and installations for drilling, repair and maintenance of oil and gas wells, road-cleaning, municipal special equipment, road construction, municipal, agricultural machinery, disinfection machines. 423600, Republic of Tatarstan, Yelabuga district, Elabuga, Territory industrial area Alabuga, street. 13, production base No. 6 of OJSC PO "ElAZ"
Our mission is premium quality production of seeding and cultivating technique based on new technologies with the view to satisfy our customers’ requests and provide harmonious development of the Joint Stock Company in behalf of the staff, shareholders and the region. Production - аgricultural self-propelled and semi-trailed sprayers. Eurotechnika IPS offers management systems for agricultural enterprises, in particular, the technology of "Precise Farming". 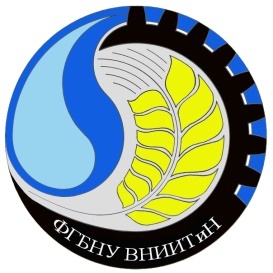 The leading organization of the Ministry of Agriculture of the Russian Federation in the field of irrigation technology and irrigation equipment, hydraulic equipment, coordinating the work of other organizations in these priority areas. Machine-Building Plant «FoksTank» engaged in the production of the European class cistern trucks, adapted to Russian operating conditions of the tank capacity from 1.2 m3 to 45 m3: tankers and fuel servicing trucks on the car chassis, semi-axle tanks units, tank s axle units on BPW, SAF and domestic manufacturers. 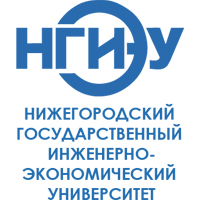 State Research Institute of the Russian Academy of Agricultural Science for Machine and Tractor Fleet Repair and Operation is the leading research and production organization of the Russian Academy of Agricultural Sciences in the field of operation, maintenance and repair of agricultural machinery, new energy systems and nanotechnologies - from scientific research to the production of equipment and instruments. 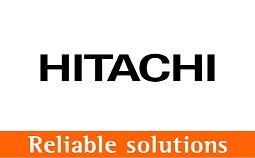 Manufacturer, importer and distributor in the Russia and CIS of the entire line of road-building and quarry equipment HITACHI. 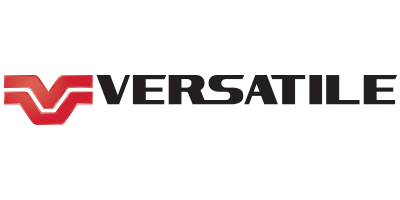 Has in the territory of the Tver region a factory for the production of caterpillar hydraulic excavators weighing from 18 tons to 33 tons. The plant manufactures tractors, road-building and special equipment (based on tractors), crawler tractors, casting, spare parts. Production of special equipment for the oil and gas industry: the production of self-propelled units for the repair and drilling of wells, the production of units based on 3-axle and 4-axle semi-trailers, the production of CMU based on KAMAZ chassis. Produces wheels for cars, trailers, minibuses, trucks, buses, trolleybuses, forklifts, agricultural machines, tractors, combines. Manufacture of automobile trailers. The largest agrarian university in Russia, a member of the European Association of Agrarian Universities. The university trains 17 thousand students. Produces trailed and attached equipment: plows, machinery for tillage, sowing, plant protection, fodder and animal feeding, supplies wide-spreading machines, aggregated with tractors of the MTZ type. Supply of high-tech agricultural machinery, spare parts and maintenance. 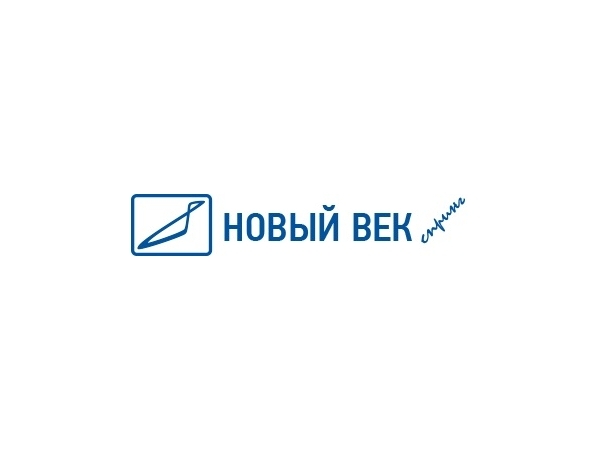 It is a marketing company of the company LEMKEN GmuX and Co. KG for the sale of machinery and spare parts of the company LEMKEN, carries out warranty and service maintenance of machinery in Russia. Manufactures electric linear actuators in 4 industrial divisions, a strategic partner at all stages of their implementation, where the key elements are research and development, after-sales service, logistics and marketing. In the Russian market, Michelin has been selling passenger, cargo, large-size, agricultural and aviation tires since 1994. The main product range is wheeled tractors, tractor sets and special machines. Also produced spare parts, non-standard equipment, products of metallurgical production. 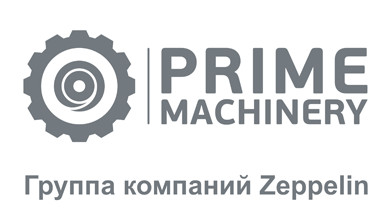 One of the leading enterprises for supplying organizations of the Moscow region with machinery, equipment and spare parts, providing a full range of modern material and technical resources for agro-industrial agricultural work. Manufactures spring teeth and springs of tension and compression for domestic and imported agricultural machinery. Specializes in the production of modern, high-quality machinery adapted to Russian conditions of soil cultivation, land and climate. 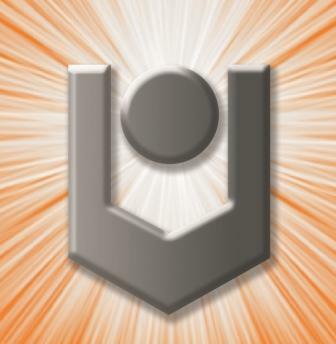 Educational activity on educational programs of higher education and scientific activity. 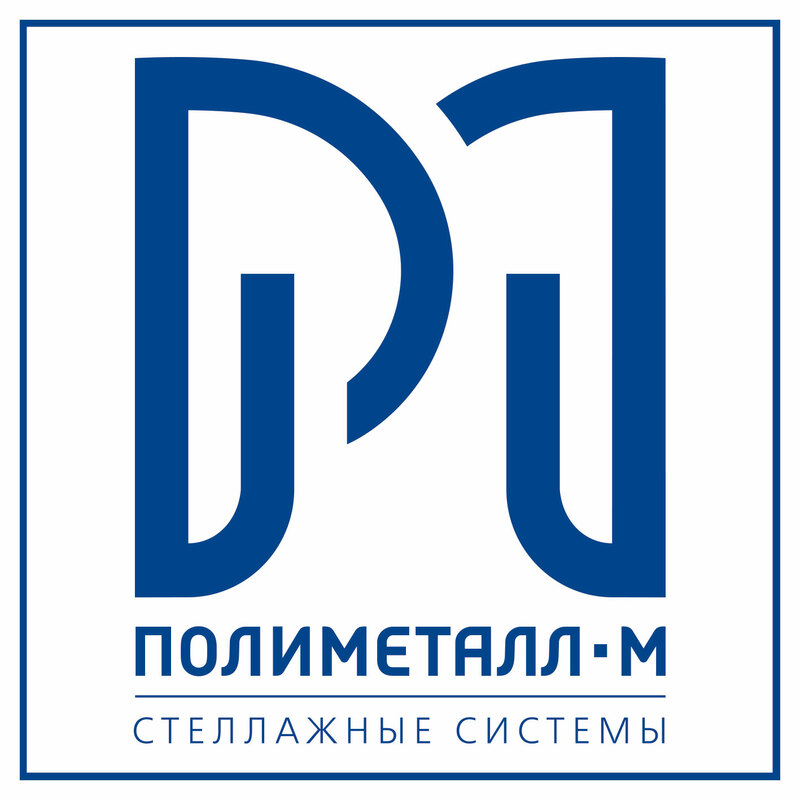 Polymetal-M is a modern company, which includes several directions in its activities and confidently occupies a worthy place among the Russian metal construction manufacturers. The company has its own production of shelving and metal frames for prefabricated buildings, located in Tver. 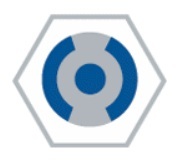 Also, Polymetal-M is a supplier of imported trade equipment. Sale of agricultural machinery and spare parts. Design, manufacture, testing of hydraulic cylinders, manufacture of parts according to customer drawings. 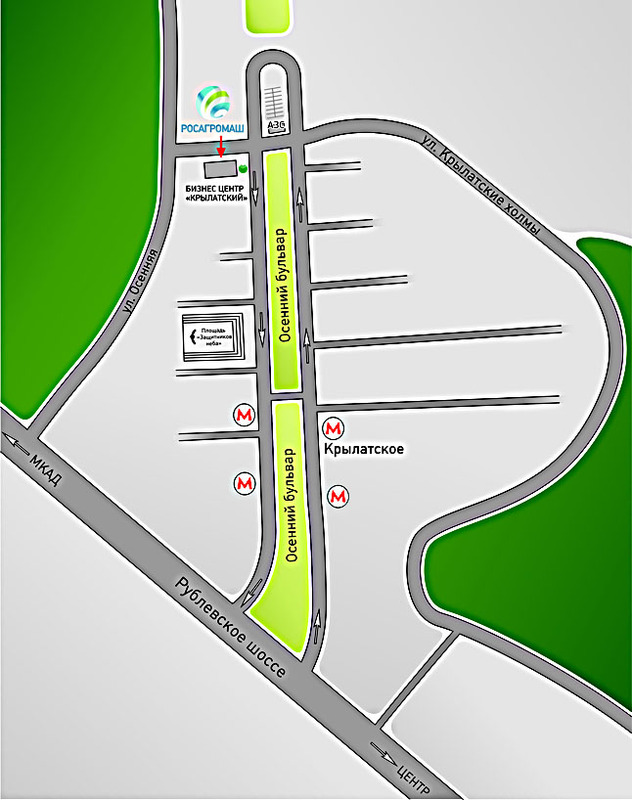 Address-123557, Moscow, street Presnensky Val, house 27, building 18, office premises I, room 19. 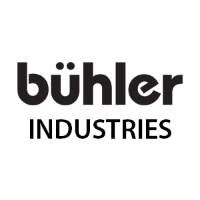 The largest manufacturer of brake equipment for trucks, buses, trailers and agricultural equipment. 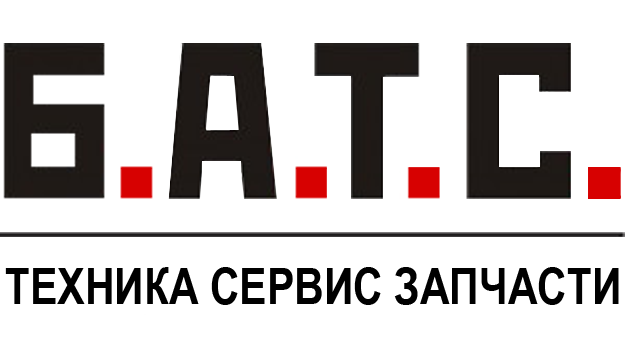 RUTEH specializes in the supply of metalworking equipment for various industries. Manufactures seeders, disc harrows, cultivators, vertical processing tools. 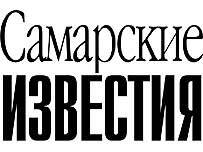 Publishing house of the regional daily newspaper "Samarskie Izvestia". 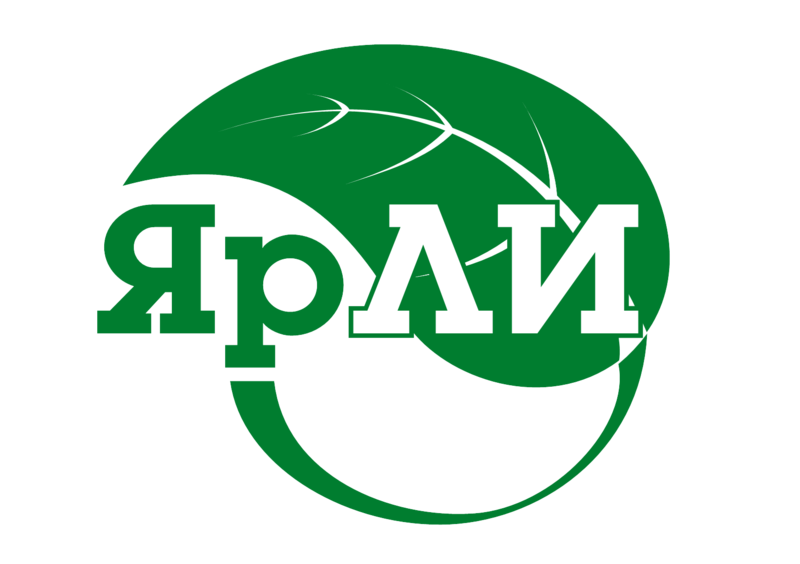 Produced with the participation of the Ministry of Agriculture of the Samara region. Forage equipment; machinery for sorting and packaging vegetables; grain transportation equipment; tillage equipment; agricultural trailers. A specialized enterprise with a closed technological cycle: from foundry to assembly and testing of finished products - gear pumps, high pressure hoses, production of aluminum castings, production and sale of hydraulic units - TM "Belar". 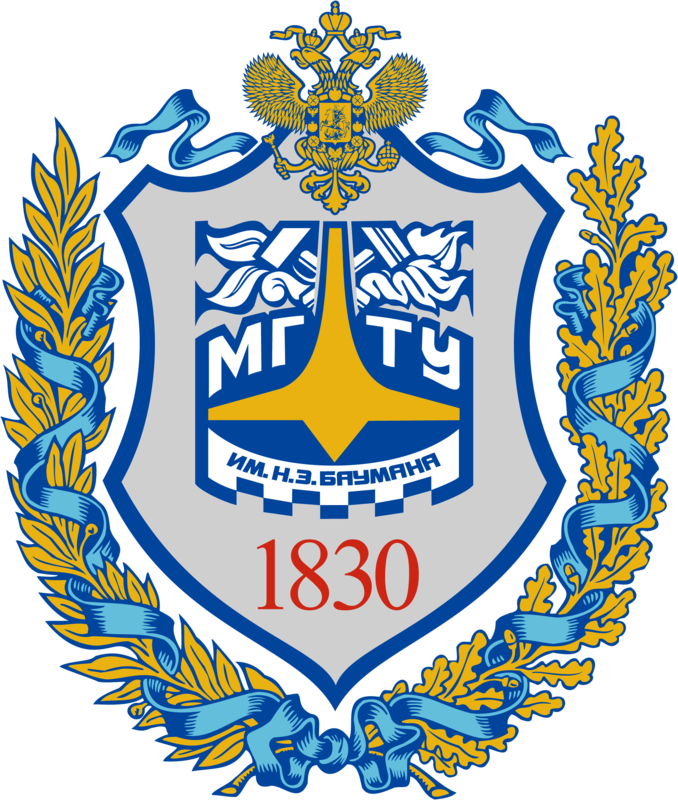 The general director is Ryabchun Sergey Ivanovich. 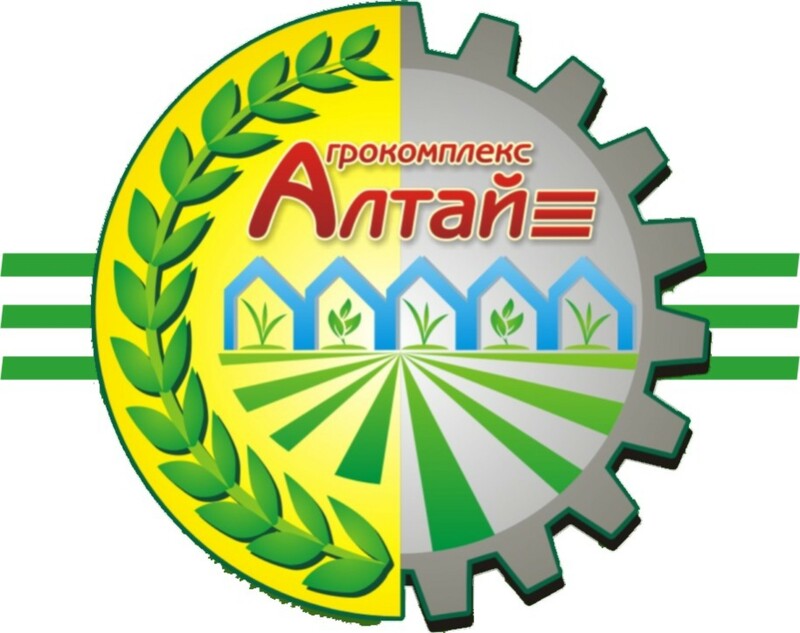 The oldest portal of agricultural machinery in runet. Catalog of plants and companies. Rating of sites. Market news, analytics and announcements. Information, consulting services. Organization of testing of agricultural machinery, equipment for certification. Edition of agrarian mass media. 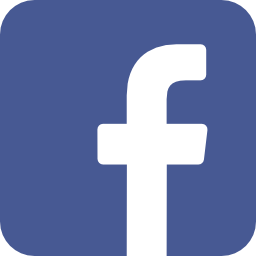 The publishing house includes the agrarian journal Niva Rossii, the international newspaper AgroZhizn (Russia-Kazakhstan), the Federal Information Agency Svetich, and the website about agriculture. 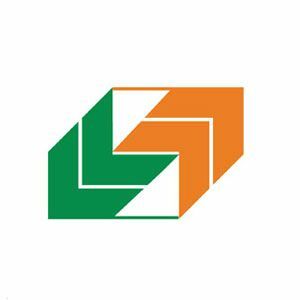 North-West Research Institute for Farm Mechanization and Electrification is developing technologies, projects and equipment for the integrated mechanization, electrification and automation of plant growing and livestock. OOO TerriAnt is an authorized sales company of OAO Kovrov Electromechanical Plant (OAO KEMZ), which sells the entire line of agricultural tractor equipment manufactured by OAO KEMZ. Editorial site Agrobusiness.ru and the magazine "Agribusiness and the food industry". Produces machines for planting, drilling and tillage. 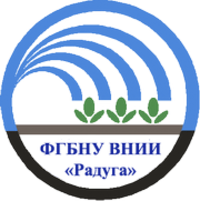 Production and sale of irrigation systems. 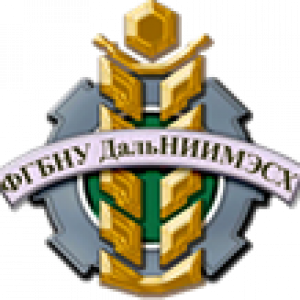 All-Russian Research Institute of the Russian Academy of Agricultural Science for Machinery and Oil Products Use in Agriculture. 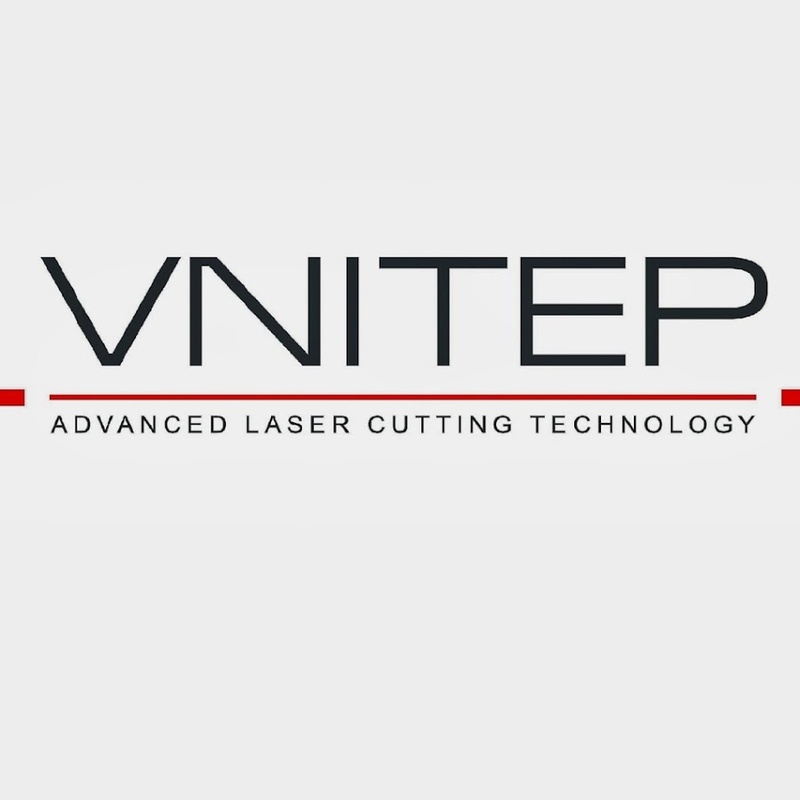 The company VNITEP serially produces unique laser cutting systems of its own design, protected by a patent for an invention. The leading machine testing station (MIS) of the state network of Russian zonal MIS. The zone of activity includes 14 regions of the Volga region. It conducts testing and certification of agricultural machinery and technologies, exhibitions and field days, training and professional development of agricultural specialists, provides consultancy support to agrarians, and carries out international cooperation in testing. The company produces front and telescopic loaders for various agricultural enterprises. For 56 years since the beginning of production, it has been produced more than 100,000 loaders. Conducts training in the specialties: land management, taxes and taxation, economics and accounting, banking. 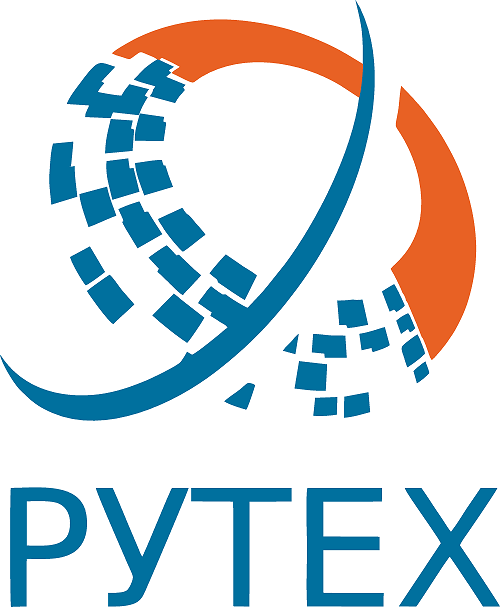 The research and production company develops and produces paints and varnish materials (primers, enamels, varnishes, mastics, primer enamel YarLIcoat, diluents YarLItinner, hardeners YarLImix, YarLI soat) for various industries. Manufacture of air conditioners and heaters for machinery.